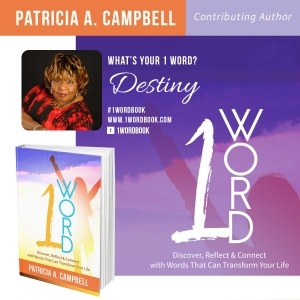 CLICK HERE TO ORDER YOUR COPY OF 1 Word: Discover, Reflect & Connect With Words That Will Transform Your Life. All orders from this page will be personally autographed by me, Patricia A. Campbell. 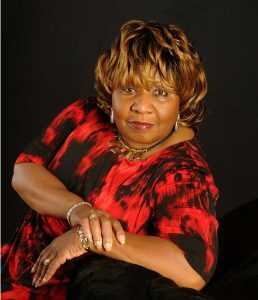 ABOUT THE AUTHOR: Patricia A. Campbell is the author of the Devotional Pocket Inspiration, 31 Days of Inspiration, a prolific teacher, conference speaker, intercessor, prayer warrior and minister of the gospel. She is the founder of Life Ministries, a ministry whose assignment is to empower the body of Christ to live in fullness and excellence. She is a woman of God in touch with the pulse of the Spirit. In addition, Patricia is an Inspirational Coach, mentor, and a business consultant. Patricia is a mother and enjoys spending time with her daughter April, her granddaughter Shriya, son-in-law Herbert, and her extended family. She also enjoys writing, reading, bowling, and traveling.